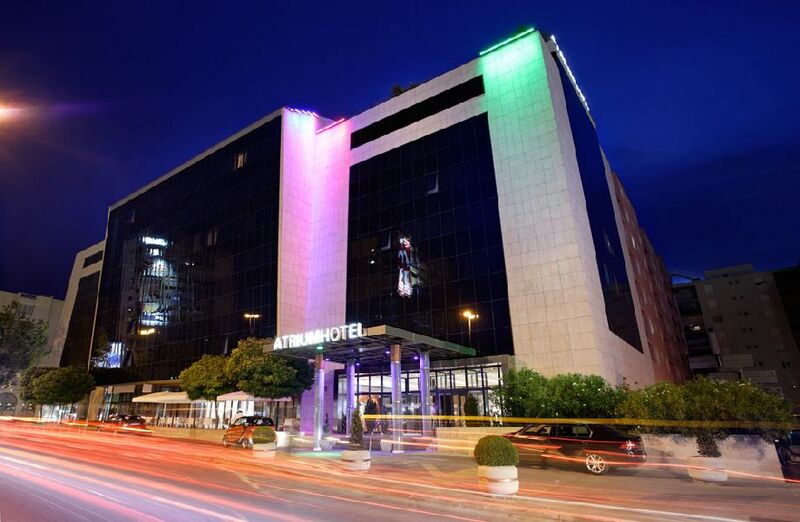 The Atrium Hotel is the only five star hotel in Split. The building’s marble and glass reflect the blue Mediterranean sky. It has grown on the foundations of ancient Split, just next to the location that the famous Roman emperor Diocletian chose as his summer house. The Aqueduct built in that era can be seen on the official exhibit site, at the underground premises of the hotel. From the hotel to the Diocletian’s Palace and the vibrant and crowded waterfront is a fifteen minute walk – we are that close to the epicentre of all the events in Split. The Atrium Hotel offers the highest standards of comfort in any of the 124 modernly decorated and equipped rooms, or any of the four beautiful VIP suites. A combination of marble, glass and metal gives the hotel a refined urban note, that helps combine business and pleasure with ease. And, if you wish to come with your loved ones, The Atrium Hotel will offer you luxury and peace reflected by the Mediterranean life.